I have some remote inkling that they were marketed in association with the automobile brand. If that's true, the question is, who made them? 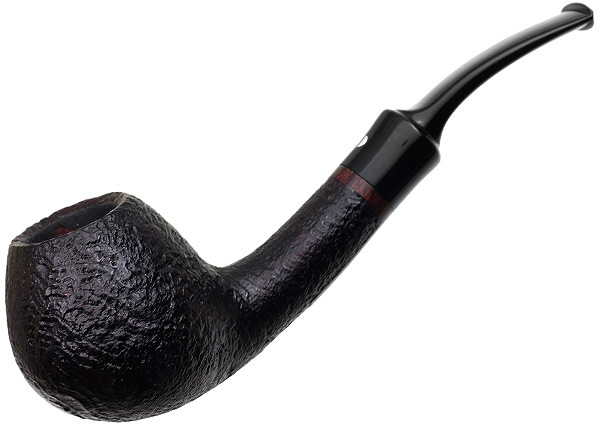 As with house pipes at pipe retailers, sometimes this is difficult to ascertain to preserve the identity with the retailer. But since it was Bentley, I assume it would be an upscale (very upscale) pipe maker. I'm fascinated (being an ancient car buff) that you immediately associate the Bentley automobile with rap! I guess it's true that rap artists are a concentration of high earners who can actually afford the cars, but I didn't know they had so identified with the brand. I wonder how hedge fund managers and oil men feel about that. The brand has an interesting history; I think Bentley split off from its mother company Rolls Royce and is now, maybe, German owned. You see them (Bentleys) tooling around Manhattan, and the thought of driving a car that costs as much as a house through Manhattan traffic gives me pause. Maybe a Ford Focus ... or something. Top 10 car brands in Rap Songs. Maybach and Bentley are mentioned often in popular rap music these days. I believe gubbels is The Netherlands pipe maker that makes Big Ben pipes, so a good, but not in itself ultra high end. Interesting. Gubbels, huh? I wouldn't have guessed that. I have a Bentley gifted by a dear friend whose father smoked it. Mine is a kaywoodie second, I would guess from the 50's or so. I like to think of them as my "poor man's Dunhills". Both of mine, and most of those I've seen since, are 9mm filter pipes... which is what I smoke. They have a very fine "feel" of quality, to me anyway. I would like to acquire more at some point. They are both lighter and more trim than are often findable in 9mm pipes. Incidently, spc still has half a dozen Bentley's or so for sale under German Estates. Maybe more info would be there as well.